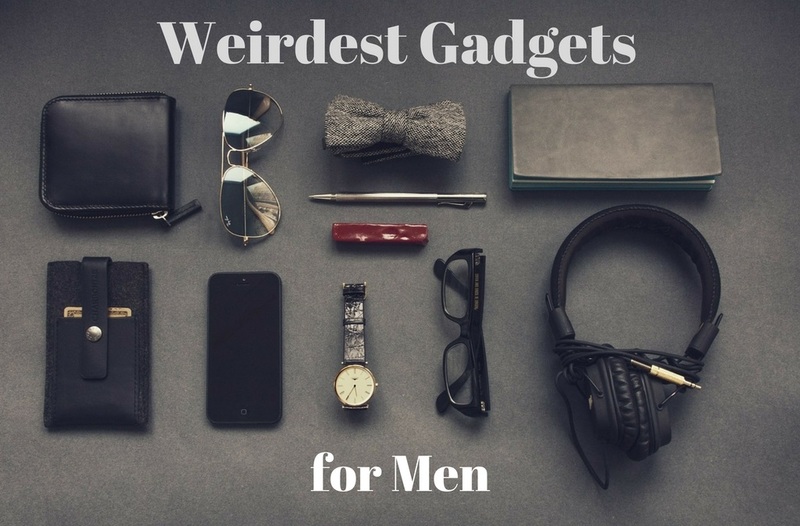 There are tons of cool gadgets for men out there. Some of it is plain awesome and some of it is just crazy. You don’t believe us? Here is the list of some strange (but still very cool) gadgets. I want them all, and you? This awesome sensor helps you perfect your golf play with a glove that you use when you’re playing. It transmits your data to your smartphone so you can analyze your club head speed, swing plane, hand path, tempo, backswing position, hip rotation and much more. It will cost you $69.99 and you can get it on Amazon. This cool weightlifting spoon is perfect for those that just can’t get enough of fitness so they have to exercise even when eating. You can buy the spoon here. This is the perfect little clock fan to keep you cool during long gaming sessions and still remind you of time so you don’t get late to your next appointment. One of the weirdest gadgets for man! You can get it here. This is a super addictive and fun 3D game. I just love crazy games. You can check the puzzle here. There are probably not many of you out there that are not big fans of Star Wars. And owning a BB8 unit droid will just make you an even bigger fan. You can buy it here. This is something low tech, but not everything needs to be high tech to be cool. This multi-tool is something to show off on any party. This is something very hard to describe, it’s something you just have to try. Bone conduction technology uses vibrations to transmit audio information into your skull without blocking or covering your ears. You can check them out here. This is a levitating speaker! Super stylish and of the charts cool. This Bluetooth speaker will impress all of your friends. You can see it here. And there is so much more. What is your weirdest but cool gadget you bought or even found online?